Posted on May 26, 2009 by lauraet in Uncategorized. 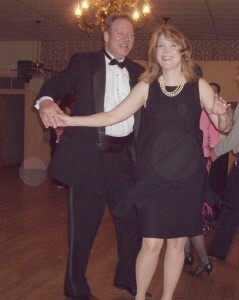 Posted on May 20, 2009 by lauraet in Friday Night Dance Parties, social dancing. Posted on May 17, 2009 by lauraet in dance events. Sweet silver shoes for sale! Posted on May 11, 2009 by lauraet in behind the curtain, in other news. Posted on May 8, 2009 by lauraet in friends & family. Posted on May 6, 2009 by lauraet in competitions. 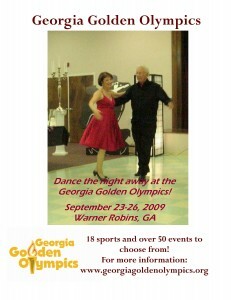 Posted on May 2, 2009 by lauraet in dance events.